All corners of Vietnam have something wonderful to discover. From dense jungles and forests with exotic wildlife to bustling cities full of delicious food and happy people. 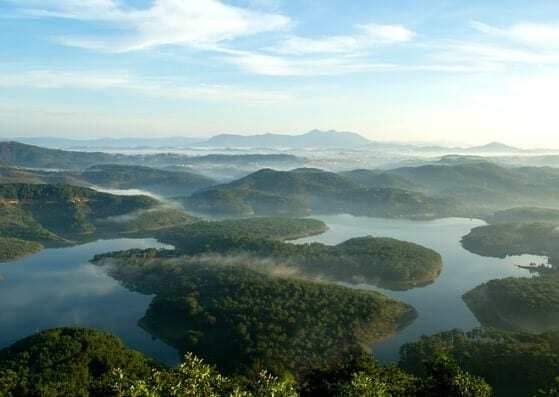 There are islands with tropical beaches, caves, and floating villages too, as well as lush rice terraces, waterfalls, and mountains – great for exploring and getting out in the great outdoors! 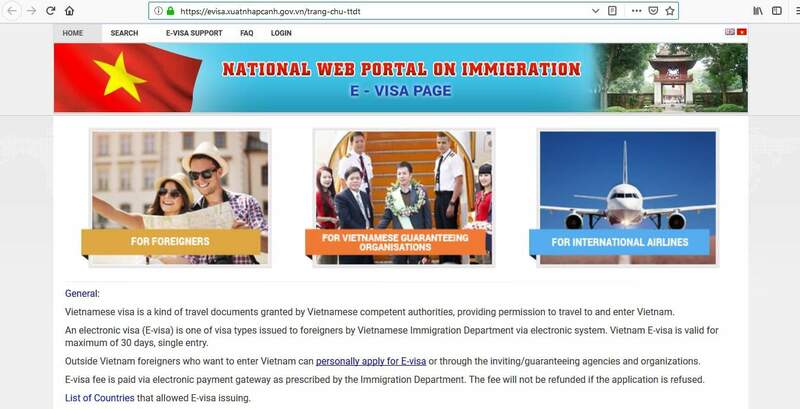 In this article learn more about how to apply for Vietnam Travel Visa at the Vietnamese embassies and consulates worldwide, Vietnam visa appointment booking, Visa on arrival, Vietnam visa online, Vietnam e-visa, Processing time at the Vietnamese visa application center, Vietnam visa application form, apply from USA, India, China, Philippines, Russia, Vietnam visa application requirements, flight itinerary or round trip ticket booking or flight reservation, Vietnam visa types, Hotel reservation or proof of accommodation. 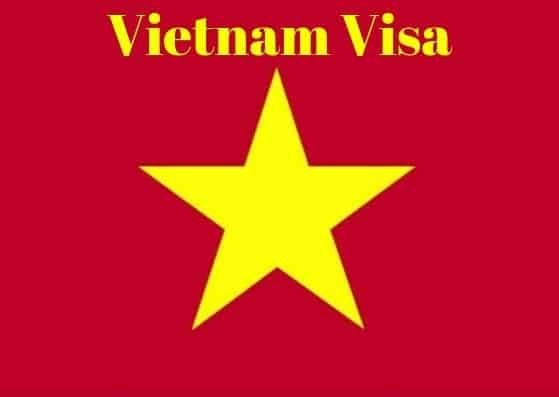 If you are from any other country, you need to apply for a Vietnam visa from the Vietnamese Embassy or Consulate General in the area where you live. DN – partners of Vietnam businesses. 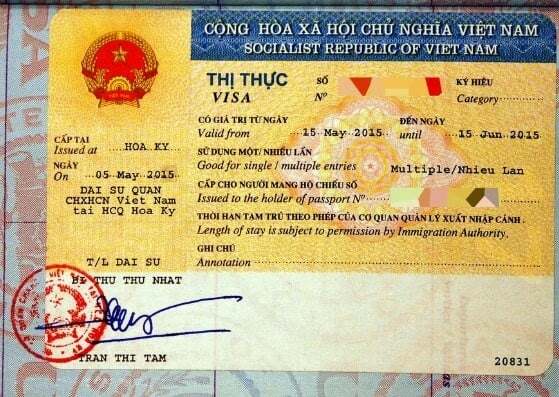 Vietnam visas are usually issued as single or multiple entry which means that visa holders can enter Vietnam once or unlimited times during the validity of the visa. 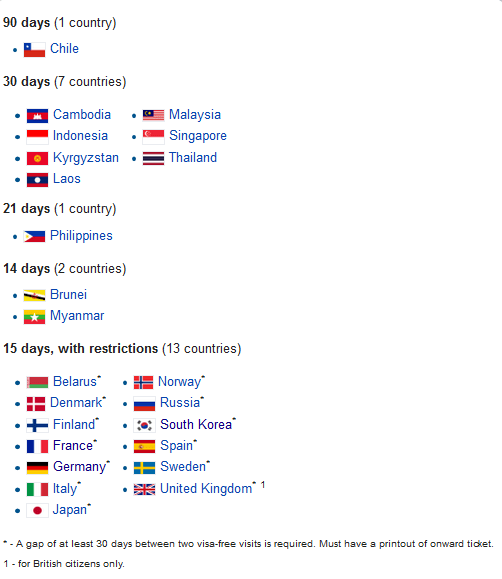 The visa validity means that you must enter Vietnam within these timescales, otherwise, you must arrange a new visa prior to your trip. Turnaround times to obtain Vietnam visas are different depending on the type of visa you are applying for. Generally, it takes around 3 working days, although some visas can take as little as 1 day to be processed. 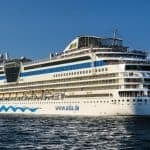 Regardless of this, you should apply well in advance of your trip. If you apply too late, there may not be enough time for your application to be dealt with before you intend to leave for Vietnam. 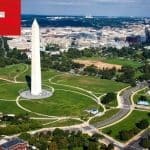 In addition, some embassies and consulates may offer a rush service for an extra fee, so you should check their website for information regarding this. Usually, you don’t need to make an appointment to submit your Vietnam visa application, but it’s worth checking with the particular embassy or consulate you are dealing with as they all have varying procedures. 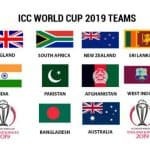 Alternatively, you will be able to download the form from the website of the embassy or consulate you are dealing with. Step 3 is to prepare your documents to submit alongside your application. This is very important because if you fail to submit everything that is required, the embassy or consulate will not accept your application and/or it will be rejected. Also, you need to provide original documents as well as photocopies of everything. 1) Visa application form – completed online or downloaded. It’s a good idea to check the website of the embassy or consulate you are applying through to get a full list of the required documents for your visa application. It’s better to be safe than sorry and this will save you time when you start to get the documents together. If you are applying through a Vietnamese Embassy or Consulate, you can submit your file in person, by email, or by mail. Check with the respective office which options are available to you. Have you been to Vietnam before? Are you meeting anyone in Vietnam? What will you be doing in Vietnam? You will also pay the fee for your visa. 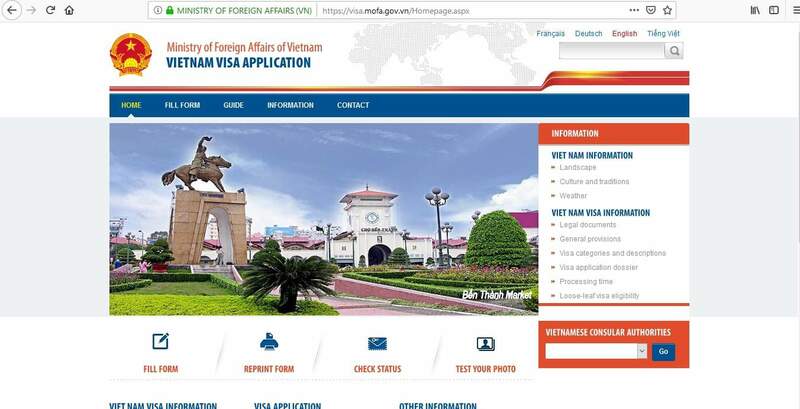 You can usually pay by cash, credit card, money order or cashier’s check payable to Embassy of Vietnam if applying through an embassy, Consulate General of Vietnam in XXXXXX, or Vietnam Consulate if you are applying through a consulate. Check with the embassy or consulate you are dealing with for information on acceptable methods of payment. 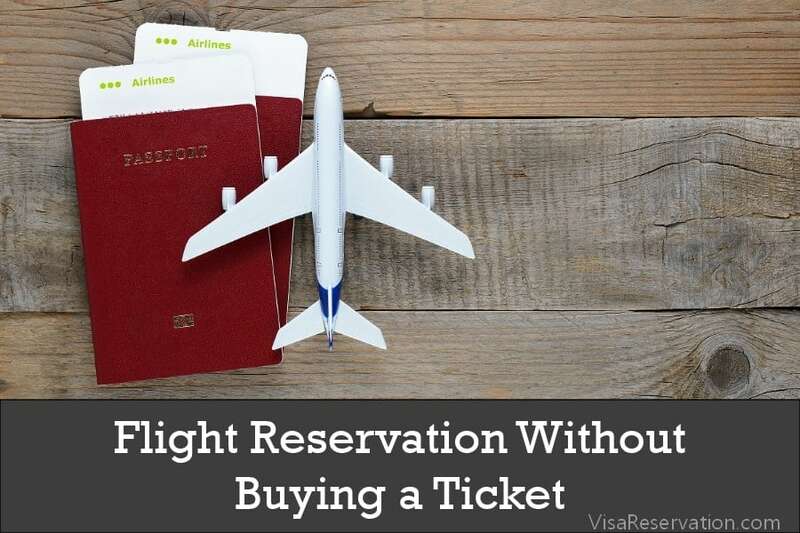 Fees for visas are non-refundable, even if your application is rejected. The stamping fee is payable on arrival in Vietnam if you are eligible to obtain a visa on arrival. It is paid in cash only, so it’s advisable to have this money on you because there is no ATM at the airport. Please note, visa fees will be charged in the local currency of the country you are applying from. If your visa has been approved, you will receive it by e-mail (if you have applied online) or you will receive it from the embassy or consulate by mail. Remember to comply with all the requirements for your visa application, and that includes submitting all the relevant documents such as proof of accommodation. 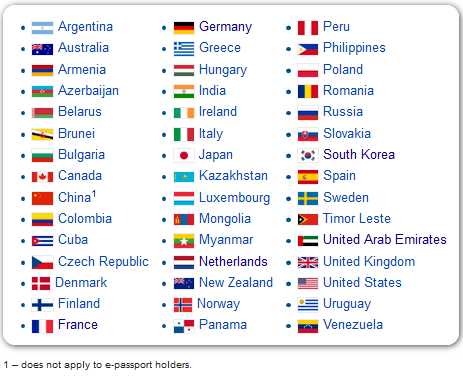 Your passport should be valid for 6 months after your trip. If it isn’t, you should make arrangements to get a new one before you apply for your Vietnam visa. When you complete your paperwork, there should be no spelling mistakes either, so check that everything is in order before you apply. 1) I am arriving in Vietnam by land. Can I get a visa on arrival? 2) Do I have to state the exact date I will arrive in Vietnam? 3) What is the stamping fee? 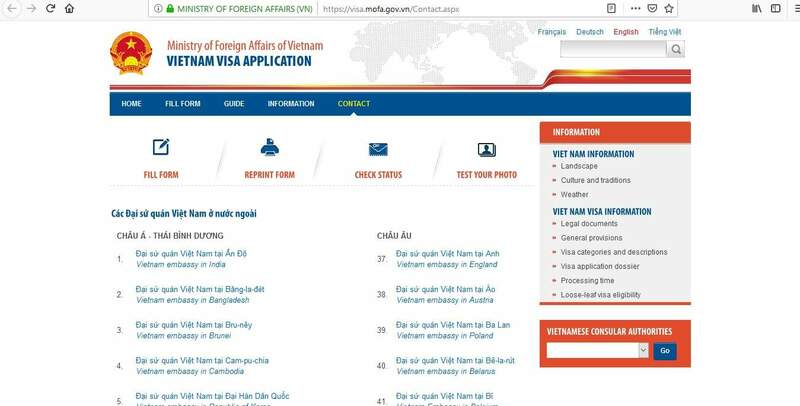 4) How can I apply for a Vietnam visa? 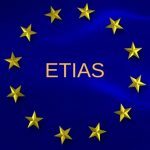 5) Should I apply for a single entry or a multiple entry visa? 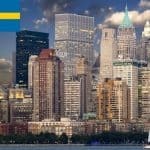 6) Can I extend my visa in Vietnam? 7) My passport has loose pages, is this acceptable? 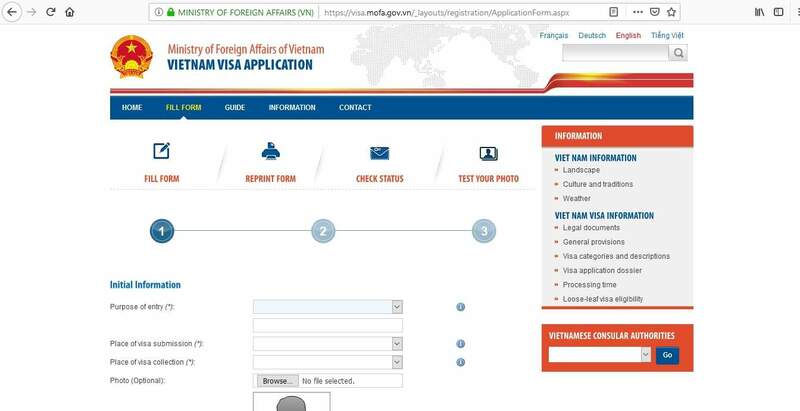 8) Will I definitely be allowed to enter Vietnam if I have obtained a visa? By the time you get to step 5, you’ll have your visa in your hand, so you can start to think about all the exciting things you will be doing in Vietnam!